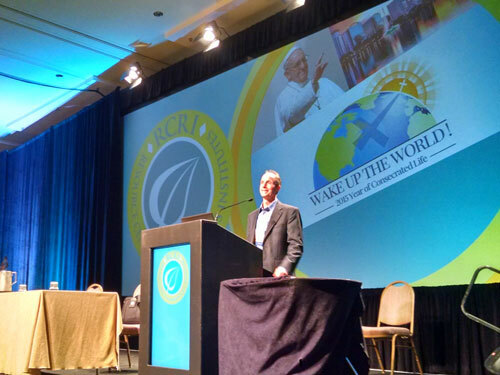 Schemmer’s Mark Higgins, AIA, LEED AP, and Shane Larsen, AIA, NCARB, attended the Resource Center for Religious Institutes (RCRI) 2015 National Conference from October 27-30, 2015 in Orlando, Florida. 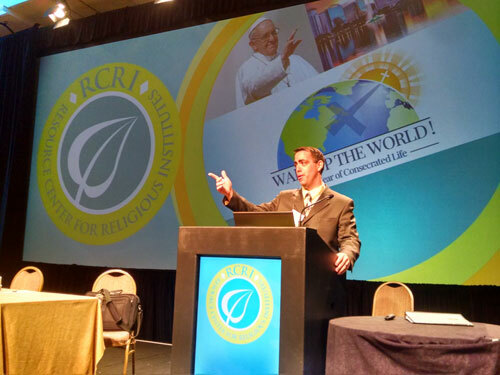 The RCRI National Conference celebrated the Year of Consecrated Life with 35 workshops and keynote speaker Archbishop Joseph W. Tobin, who opened the conference on Tuesday evening. Higgins and Larsen were on hand as exhibitors, as well as presenters of Workshop #12, "Understanding the Difference Between Facility Assessments, Master Planning, and Full Design, and How They All Depend on Each Other," on Wednesday afternoon. Congratulations to Rev. 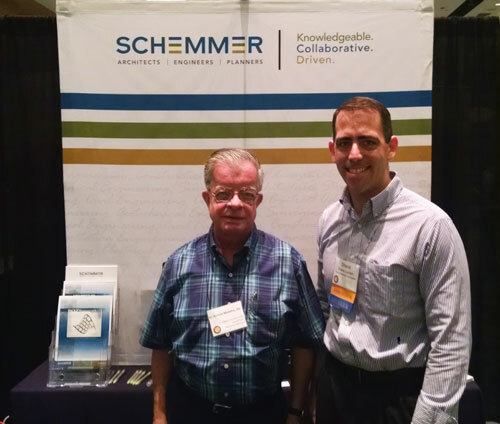 Nelson Moreira, SSJ, who was the WINNER of Schemmer’s drawing for a $100 VISA gift card.